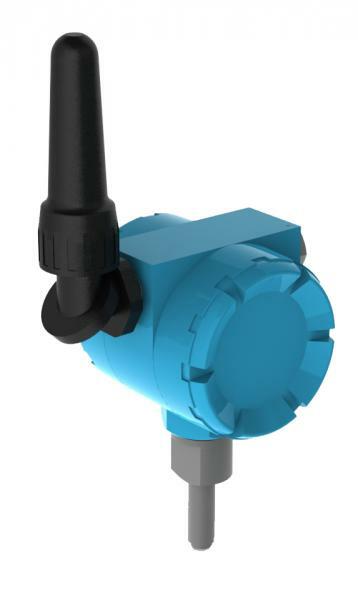 The Armstrong Intelligent Monitoring Model ST5700 is a wireless monitoring technology that efficiently monitors and evaluates steam trap operation. It identifies the conditions of a steam trap to determine significant problems that could put your operation at risk and can accurately detect potential issues such as plugged and blow thru steam traps. The AIM®ST5700 helps identify the root cause while you minimize production losses and reduce energy consumption. Using non-intrusive technology combined with WirelessHART, the AIM®ST5700 is the ideal solution for any temporary or permanent 24/7 steam trap monitoring. For more on its operation and use, please read the document below. Wireless Steam Trap Monitor: Theory of Operation from Mead O'Brien, Inc.